Cairo, Egypt, Aug 13, 2018 / 11:37 am (CNA/EWTN News).- Egyptian police have arrested two men, one a monk and one a former monk, over the death last month of Bishop Epiphanius, the abbot of St. Macarius Monastery. Bishop Epiphanius’ body was found July 29, with injuries to his head and back that suggest that he had been hit by a sharp object. St. Macarius is a Coptic Orthodox monastery in Egypt’s Beheira governorate, about 60 miles northwest of Cairo. Isaiah al-Makary, whose name in the world is Wael Saad, was expelled from the monastery a few days after Bishop Epiphanius’ death. He was charged with the bishop’s murder Aug. 11. 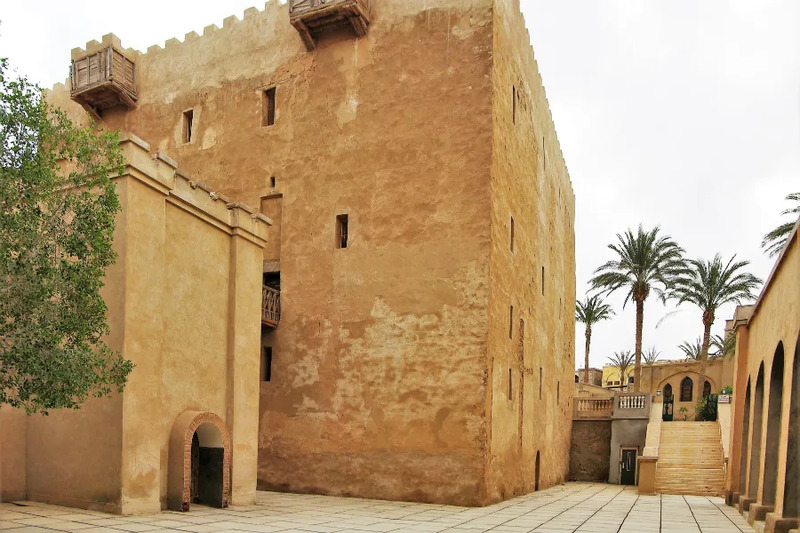 Saad was expelled from the monastery Aug. 5, for “inappropriate actions which violate monastic behavior and way of life,” the Egypt Independent reported. 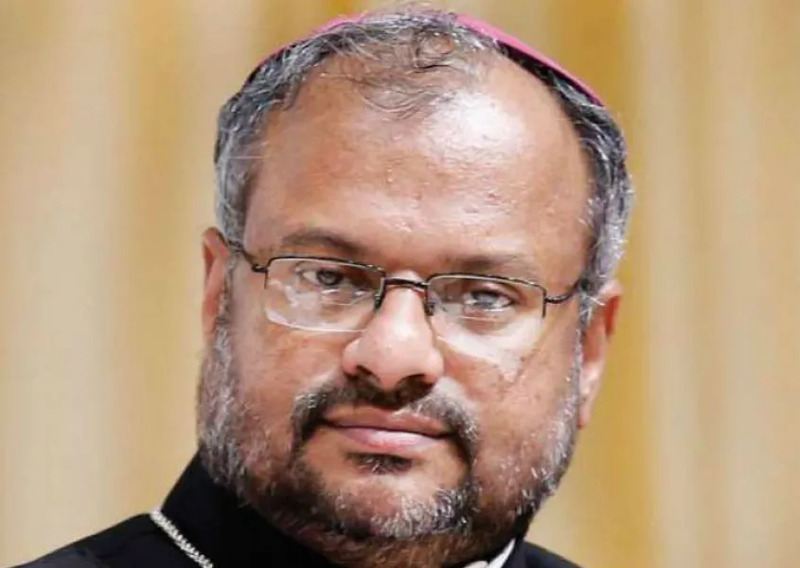 The Coptic Orthodox Church said that his dismissal had been decided on before the bishop’s death. After Saad’s confession, his lawyer, Amir Nasif, withdrew and declined to defend the suspect. According to The Coptic Orthodox Church Centre, Bishop Epiphanius was born June 27, 1954 in Egypt’s Tanta governorate. He joined St Macarius Monastery in February 1984, and became a monk in April of that year. He was ordained a priest Oct. 17, 2002, and in 2013 was elected abbot and consecrated a bishop. Jos, Nigeria, Jun 25, 2018 / 06:02 pm (CNA/EWTN News).- More than 80 people were killed over the weekend in clashes between farmers and herders in Nigeria’s central Plateau State. This series of clashes is the latest in a several-years’ conflict between nomadic Fulani herdsmen, most of whom are Muslim, and the largely Christian farmers of the region, over resources. This weekend’s violence was reportedly begun by an attack of Berom farmers on Fulani herders June 21, AFP reports. The farmers attacked a group of five herdsmen travelling with their cattle in the Barkin Ladi Local Government Area, fewer than 30 miles south of Jos. There were then clashes in Berom villages Saturday and Sunday. Plateau State officials have said 86 bodies had been found a search of the villages after the violence. 50 houses were burned, and well as vehicles. Berom youths erected roadblocks on Sunday, attacking travellers who looked “Fulani and Muslim”, the AFP reported. The state government has imposed a 6pm – 6am curfew in the Barkin Ladi, Riyom, and Jos South local government areas to “avert a breakdown of law and order”. “We will not rest until all murderers and criminal elements and their sponsors are incapacitated and brought to justice,” Buhari said on Twitter. There was a separate incident between Fulani herdsmen and Bachama farmers in Adamawa state June 22. Farmers prevented the herders from grazing in a field outside their village, and in the ensuing violence both Fulani settlement and Bachama houses were burnt down. Six people were killed, and seven injured. The recent violence comes in the wake of other deadly attacks involving Fulani herders, including an incident in April when herdsmen opened fire at St. Ignatius Catholic Church in Benue State, leaving 19 dead. The International Crisis Group found the conflict tallied around 2,500 deaths from 2011-2016, according to reports from NPR. The clash between farmers and Fulani herdsmen has been ongoing for years, particularly hitting the states in the Middle Belt, such as Benue, Taraba and Plateau. In 2016, dozens were massacred in southeast Nigeria by armed militants believed to be Fulani herdsmen who were targeting Christians. 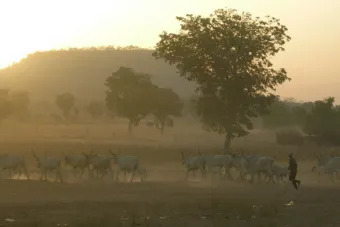 The conflict has escalated over the years, as climate issues have pushed herders into the southern region Nigeria, where their cattle have overtaken some farmed fields. In May, Nigeria’s Catholic bishops encouraged dioceses around the nation to unite in prayer and peaceful processions to honor the victims who have died at the hands of the herdsmen and for the end of violence. Critical of the response of Buhari, who is himself Fulani and Muslim, the Catholic bishops in Nigeria have also called for his resignation, saying he “has failed in his primary duty of protecting the lives of Nigerian citizens.” However, it is expected that Buhari will run for re-election in February. A group of bishops met with Buhari in February, urging him to step in and address the mounting conflict. “Herdsmen may be under pressure to save their livestock and economy, but this is never to be done at the expense of other people’s lives and means of livelihood,” the bishops told Buhari at their meeting. Cairo, Egypt, Apr 20, 2017 / 06:08 am (CNA/EWTN News).- Egyptian police on Sunday arrested 13 people who were planning attacks against Christians and public institutions in the country.